Why are PWAs so interesting for us? As Michael Facemire, Principal Analyst at Forrester, points out in his PWA blog post, companies no longer need to make the painful choice between a web app or a native app. PWAs can offer the benefits of native apps such as great experience and notifications, but don’t require the installation process through an app store. Visitors of your site just get a prompt to add the link to the home screen. At Frosmo we believe in the PWAs, so I reached out to e-point immediately to understand what they thought of the partnership opportunity. 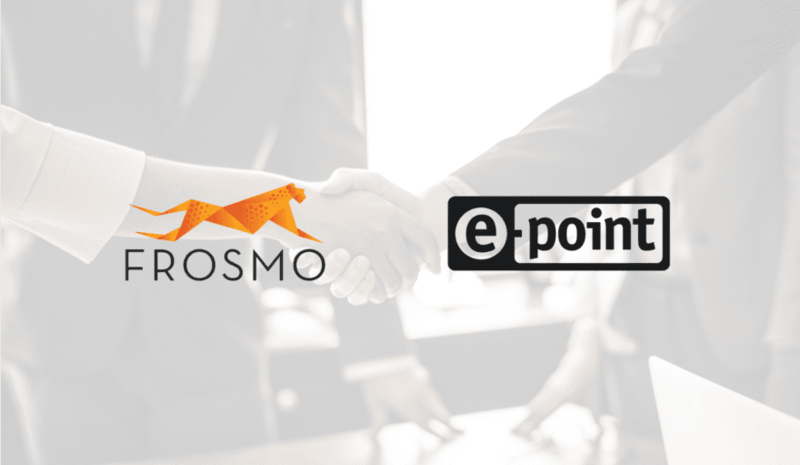 After product evaluation rounds, it was clear that Frosmo and e-point share the common vision of creating superior digital experiences. For over 20 years, e-point has been delivering international ecommerce platforms, corporate portals, and mobile solutions. They are also an SAP Partner in commerce and marketing. 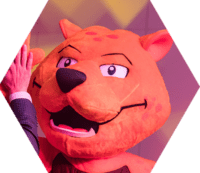 The Frosmo Platform will be used for experience optimization, personalization, and front-end development for any ecommerce or website. The partnership means that the Polish ecommerce sites will have more Frosmo deployment and support resources available. For all Frosmo customers and partners, we can now offer more knowledge in the ecosystem, for example, regarding PWAs. I’m really excited to work with e-point’s experts to make the personalization and fast development of digital experiences feasible on as many sites as possible. More PWA information is planned for February – March.